Growing up, my family ensured to tell me the stories of my “baby colic” days. Not only did my mother reiterate how extremely bad I had it and how hard it was those first six months of my life but all my older siblings did as well. I have heard all the attempts of my siblings vacuuming over my screaming, turning the tv or radio up as loud as it will go to drown out their baby sister. Unfortunately for my mother, 30 years ago (yes I am that old) there wasn’t enough information on baby colic nor medicines readily available to help ease not just my pain but my family’s pain as well. Fast forward to present day and we have numerous remedies both medicine and natural to help soothe baby colic. I was a huge fan of granules for Buba when he showed signs of baby colic but luckily didn’t need them for Missy Moo. 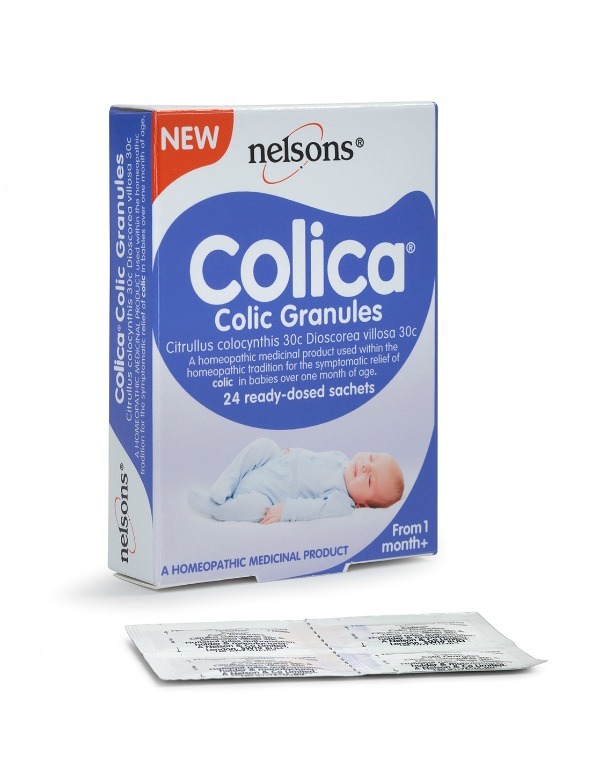 Nelsons has launched the NEW Nelsons Colica Colic Granules, a homeopathic medicinal product used for the relief of baby colic symptoms in babies over one month of age. At a price of only £5.80 from Boots, Tesco and www.amazon.co.ukit’s worth a try to settle your loved one. Baby colic is very uncomfortable for your little one. Nelson is sharing some of their tips to help comfort your baby as well. Give your little one a gentle circular massage on their stomach. Try giving your baby a colic remedy like Nelsons Colica Colic Granules. Hold your baby close so that they can hear your heartbeat to help calm them. Possibly fasten them into a baby carrier on your chest while you go for a gentle walk, keeping them close to you. 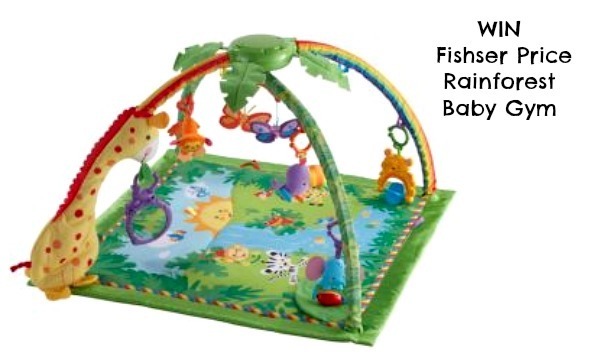 I have teamed up with Nelsons Colica Colic Granules to offer one lucky reader the chance to WIN a Fisher Price Rainforest™ Melodies and Lights Deluxe Gym™ as a treat for your little one. * If you are concerned about your baby’s symptoms or their excessive crying you should seek advice from your GP. This is a pr collaboration. Boo had colic, it was awful. I wish that I had heard of these when she was younger as nothing really seemed to help properly. Thanks hun. Yes do, it can be so hard when your baby is so distressed. My first child had colic AND milk allergies. These suggestions are very helpful. Ahh glad they can help. That must have been tough. I feel so fortunate that neither of my kiddos were really colicky! Between my husband being deployed with the first, and in Germany for the second, I had enough stress lol! So good to see that mommies have options now to treat it. I know I can’t imagine what my mother went through poor lady! lol Even something just to soothe them. Awww…colic in babies is hard for everyone. 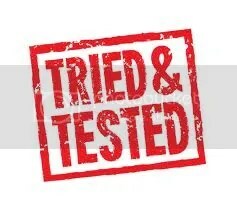 My baby didn’t have colic but does have a gas problem and I give her gas drops which usually helps. The play mat is adorable! Yes I am all for the teeth granules ones as well. They have worked wonders on my two. Little one had colic for about 3 months and it wasn’t easy for any of us. I love Nelsons natural solution and i’ll give it a try from now on. Wish Iv’e heard of it earlier :-(.. I know I wish I had too. It’s hard when you don’t know the little things that might help us out in those first few months where we can barely get anything else done. Bless. Teething powders are a godsend! my 3 month old is beginning to teethe. i think ill definitely give the powders a go. ive only ever used bonjela! whoops i meant to leave this reply under Karen Knox’s comment! Great blog post. Wish I had tried some of these tips when my son was suffering . What a great giveaway! My little guy would love this. My oldest son had a gym similar to this, I would love a chance at winning a new version. Fab, would come in very handy!! The baby gym looks super cute, so sad I missed this. I wrote a comprehensive article on the subject (including the breastfeeding) titled simply Colic. Oh yes I heard this about breastfeeding all the time with my son and daughter. It’s so true in our case. Really helped me. It’s getting more widely talked about now. Sorry you missed my giveaway. New ones added all the time.